These are the products that our customers love and consistently fly off the shelves. Find out why for yourself! 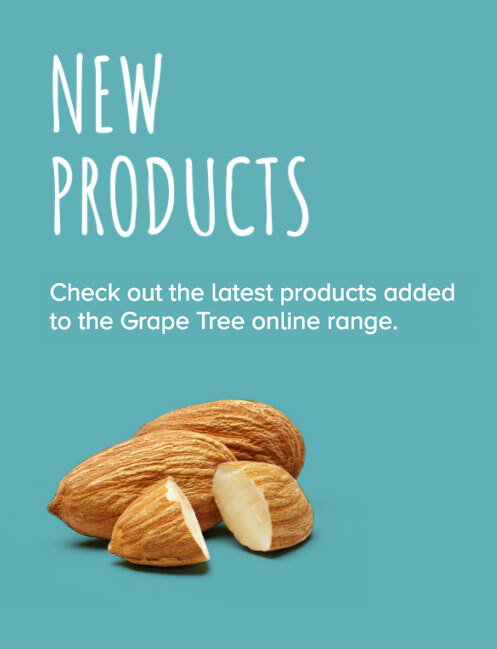 Shop our popular New Season Brazil Nuts, Premium Mixed Nuts, Supreme Californian Almonds, Omega Seed Mix, Pumpkin Seeds and many more.